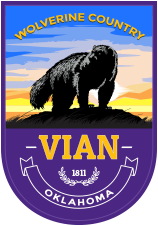 The Vian High School Choir directed by Mrs. Peggy Shelby earned top honors last week at State Competition. 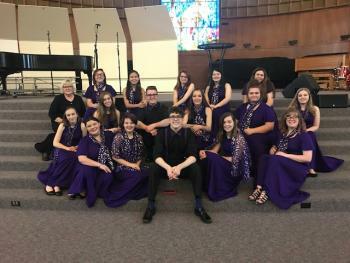 They were the only school in their class to receive a Superior rating in Sight Reading. They also received a “II” or Excellent rating in Concert Choir.